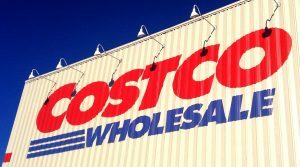 Costco alcohol sales have made up $3.8 billion in revenue for the company within the last year. 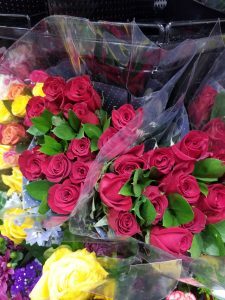 Although Costco shoppers are usually headed for the items you can buy in bulk (food, toiletries, etc. ), it seems that members of the wholesale retailer also love booze, especially wine. According to Bloomberg, the holiday season didn’t go well for Costco. The company’s earnings went up $1.17 per share, significantly lower than the projected $1.36 increase. Alcohol sales are the only thing that saved Costco last quarter and it seems sales are continuing to climb. 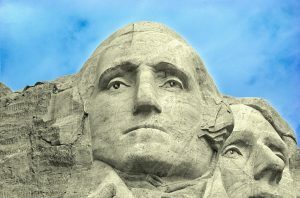 So, what’s the big deal? What is so special about Costco alcohol that makes consumers spend billions of dollars on it over the span of a year? Since Costco started selling wine (2003) and liquor (2007), alcohol buyers at Costco have become a bit cultish (not buying booze anywhere else). This isn’t that surprising to Costco analysts though. There are two things they know about Costco shoppers: they are loyal and they like to buy things in bulk. The latter fact means a lot when it comes to alcohol sales. The company has been smart in the way it displays its alcohol as well. Costco has 250 alcohol items across three beverage categories and the company is choosy when it comes to what is on the shelves. It rotates the alcoholic beverages on the shelves for a limited time, making people buy more while supplies last. Well, people spend plenty of money on alcohol anyway but, according to Costco members, the quality is the selling point. 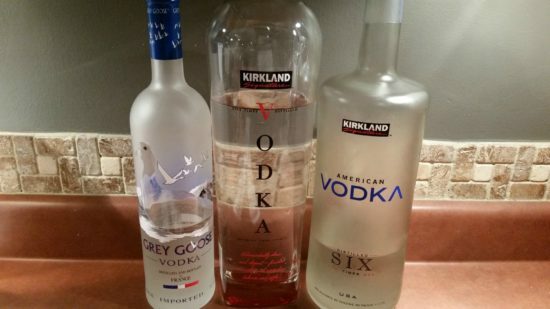 Although producers of the Kirkland Signature alcohol products keep production a secret, many people claim that companies behind the alcohol are big names, like Grey Goose, with Costco labels on them. David Schick, lead retail analyst at Consumer Edge Research, said that the quality of Costco alcohol is what helps sales. 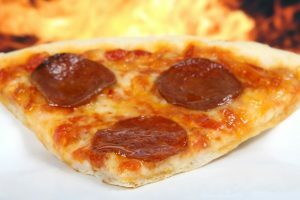 “They use very high-end producers — premium all the way up to super-premium and beyond,” he said, and that keeps customers coming back for more. Costco customers aren’t just gunning for Costco alcohol either. In fact, Costco wine accounts for half of Costco’s alcohol sales. People love Costco wine and, like their Kirkland Signature alcohol, they buy it in bulk. Read the Costco Guide to Wine to learn more about the best wines Costco has to offer. 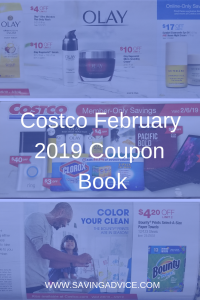 Another thing keeping customers coming back for more is the low markup Costco is able to provide. Costco’s alcohol markup is only 10 to 14 percent, much lower than liquor store’s 25 to 45 percent markup. 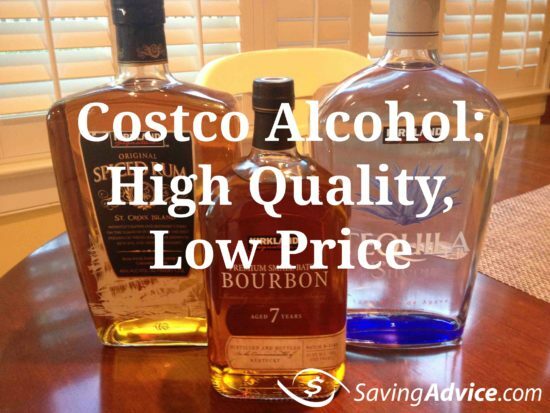 Other companies selling private label alcohol simply are not able to match Costco’s low markup prices. Due to individual state liquor laws, Costco is currently able to sell beer and wine in 80 percent of its stores (liquor in 60 percent). One of Costco’s main competitors, Walmart, also sells wine and spirits but not at the level Costco does. In fact, among retailers, Costco is likely the leader in liquor sales.